This artisanal extra virgin olive oil has a robust pungent flavor. It lingers with a slight peppery sting, a sign of the oil’s high quality and natural antioxidants. 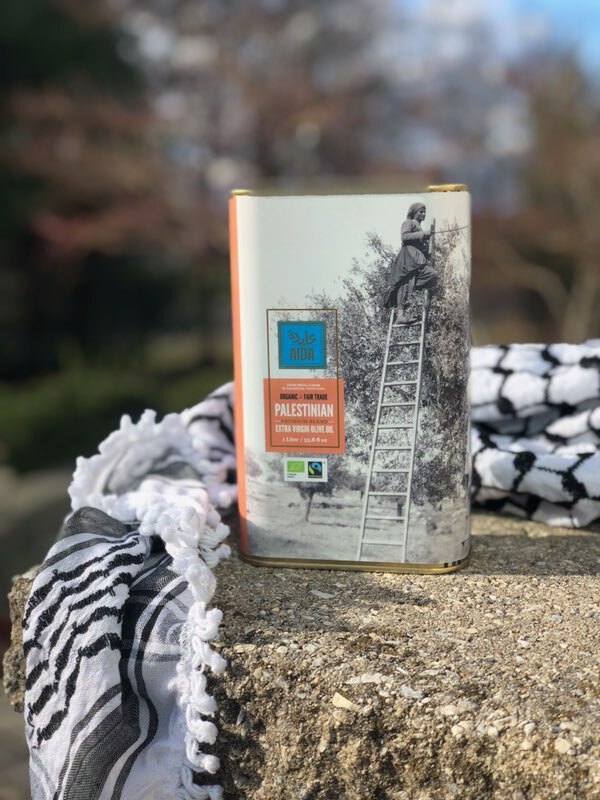 Our oils are organically grown and harvested by hand from family farms on the hills of Palestine. For millennia, our trees have brought civilizations together at the crossroads of Asia, Africa and Europe to taste this nectar of the Mediterranean’s noble fruit: the olive.